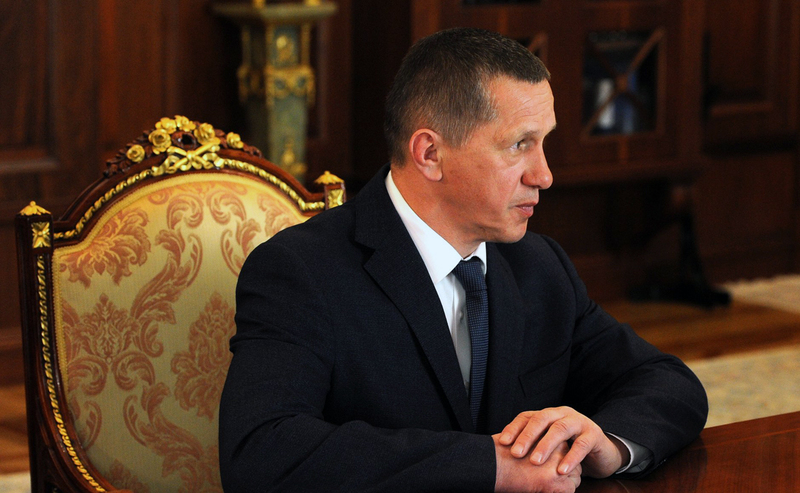 Deputy Prime Minister and Plenipotentiary Presidential Envoy in the Far East Federal District Yury Trutnev. Japanese companies plan to invest in Khabarovsk and Sakhalin. Japanese investors are ready to expand their presence in the Russian Far East, Russian Deputy Prime Minister Yuri Trutnev said on May 18. Trutnev led a Japanese delegation to Tokyo earlier this week. The sides discussed the implementation of the investment projects with Japanese participation in the Russian Far East, along with new projects, according to a statement released by the Ministry of Development of the Russian Far East. The project includes the construction of a new passenger terminal, a three-star hotel, shopping and entertainment and exhibition facilities, a new cargo terminal and a transport and logistics complex, according to the ministry. JGC Corporation plans to expand its presence in the Russian Far East, the ministry said. The Japanese company is growing cucumbers and tomatoes in its 2.5-hectare greenhouse complex. It has invested 2 billion rubles ($30.2 million) in the complex and employs 150 people. Iida Group Holdings, another Japanese company, is interested in several projects, including the construction of wooden houses in the Khabarovsk and Primorye Territories as well as the Sakhalin Region.